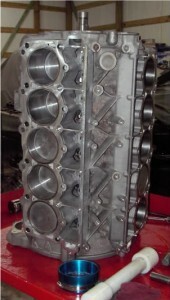 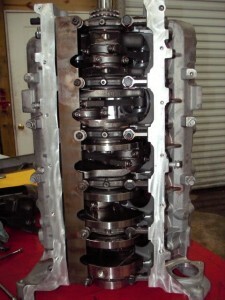 Here is another V-10 engine build, this time out of an 05 SRT-10 Truck. 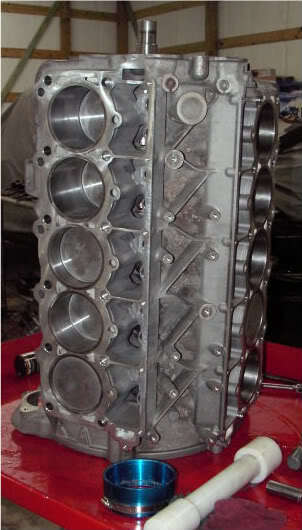 This is going to be a basic rebuild, however the heads have been sent off for porting. 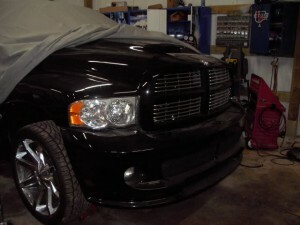 Here’s a few shots. 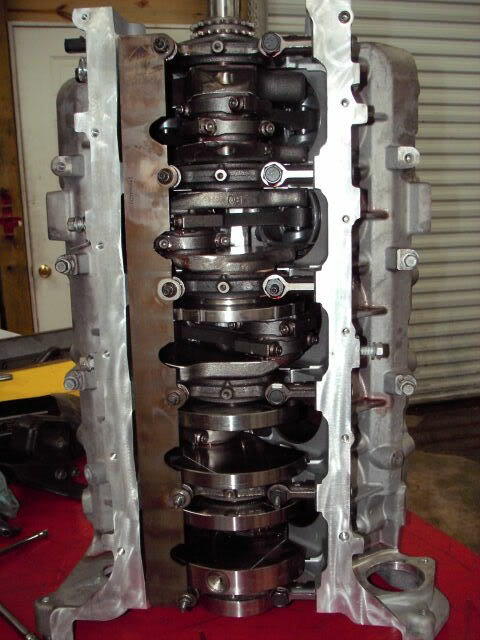 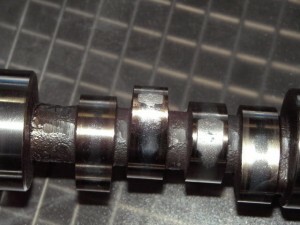 Customer opted to keep the camshaft stock even though ported heads are going on, but as luck would have it the cam is bad….beginning to shed metal and the lifter rollers pitted as well, so an aftermarket cam has been ordered.